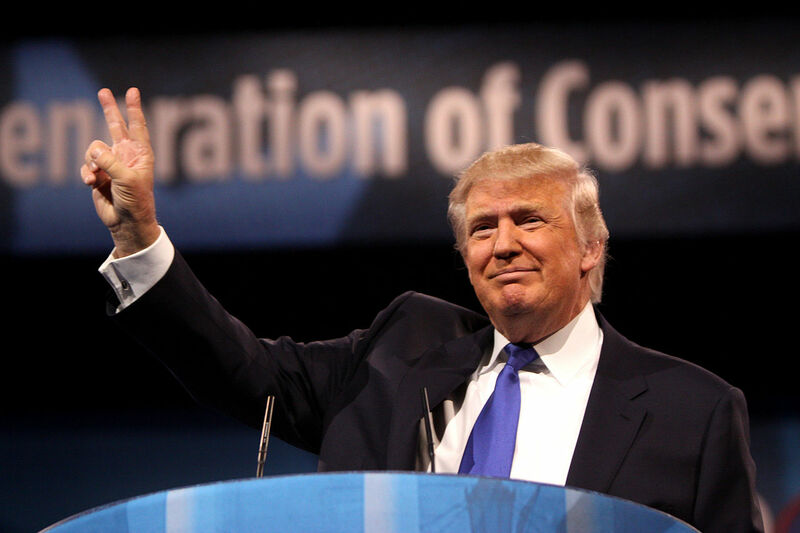 Donald Trump is one of the most polarizing figures in the history of American politics. Establishment democrats and republicans alike have been doing everything in their power to prevent him from receiving any positive recognition or attention. They clearly — occasionally admittedly — fear the man because they know that a shocking amount of American people are behind him. He could very well be the next President of the United States. Trump supporters believe that the democrats are trying to sabotage his campaign by spreading lies and skewing polls. The Donald himself seems to agree with his fans. During a recent speech in Columbus, Ohio, Trump stated, “I’m afraid the election is going to be rigged, I have to be honest.” Citing previous examples of democratic corruption, Trump’s comment was met with much criticism from the mainstream media, who wrote his statement off as him being a sore loser — well in advance of the election results. Trump’s suggestion isn’t all that crazy, though. After all, it’s been completely proven that the Democratic National Committee conspired against Bernie Sanders in order to ensure a victory for Hillary Clinton. So why is the concept of them conspiring against Donald Trump — a man who isn’t even in their party — so hard to believe? Sure, it’d be substantially more difficult to rig a presidential election than a primary, but corruption runs deep in American politics. Should it be proven that the 2016 elections were rigged in favor of Hillary, American society could very well collapse into chaos. There would be such a powerful outrage among American citizens that the entire country could feel the devastation. Most people know that the political game is filled with deception, but should they discover that they have been played for fools; should they discover that none of their votes mattered in the end, a legitimate revolution could begin on American soil. The people have felt like their voices don’t matter for many, many years now. If Trump is cheated out of a fair victory, that could be the final straw.